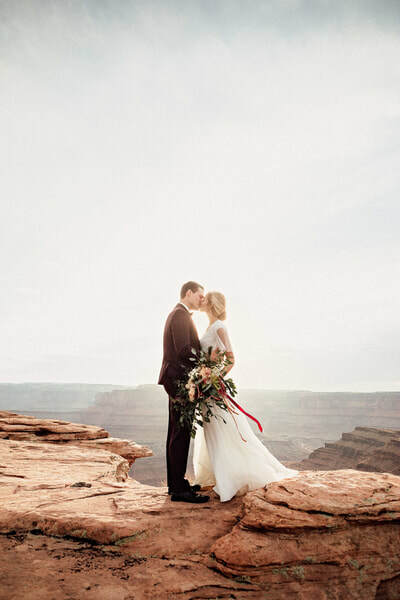 Our custom wedding flowers are sourced from across the United States and even internationally as we work with the most reliable and professional suppliers in order to bring you the freshest, most vibrant blooms on your wedding day. 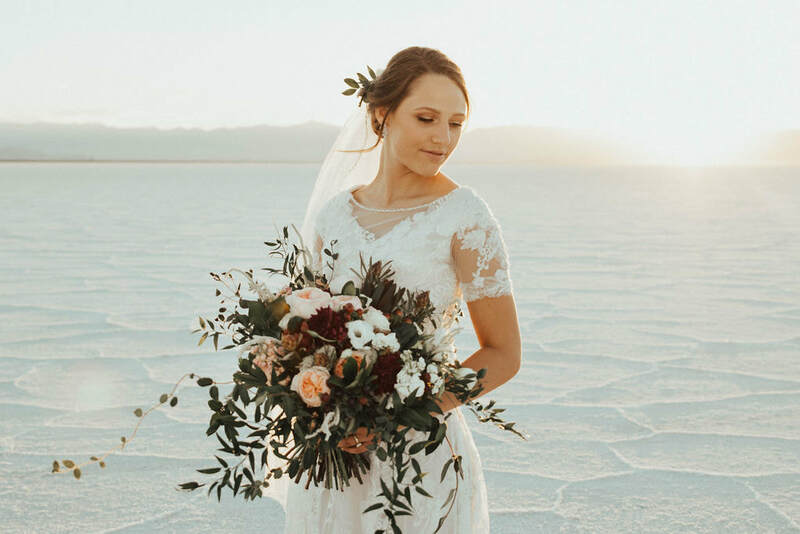 We love the look of classic flowers paired with foliage and greenery sourced from the native environment surrounding us, giving each bouquet a uniquely stylish yet organic look and feel. 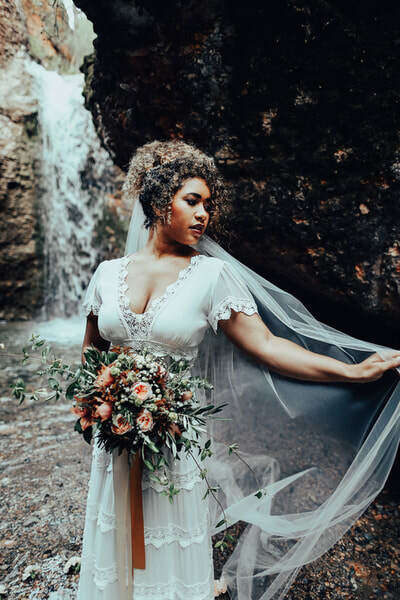 We love to incorporate unrivaled textures and amazing color into each and every one of our bouquets and focus on bringing attention to the many beautiful details of each blossom, ultimately presenting you with an unforgettable wedding day. Sign up to receive a complimentary design consultation! For more wedding inspiration, follow our blog and check us out on Instagram, Facebook, and Pinterest.